Adobe Photoshop software is the professional image editing standard, helps you work more efficiently, explore new creative options, and produce the highest quality images for print, the Web, and anywhere else. Create exceptional imagery with easier access to file data; streamlined Web design; FASTER, professional-quality photo retouching; and more. 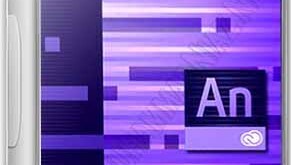 Adobe distiller Adobe Photoshop helps you stay competitive with innovative tools that deliver new ways to express your creativity and work efficiently. 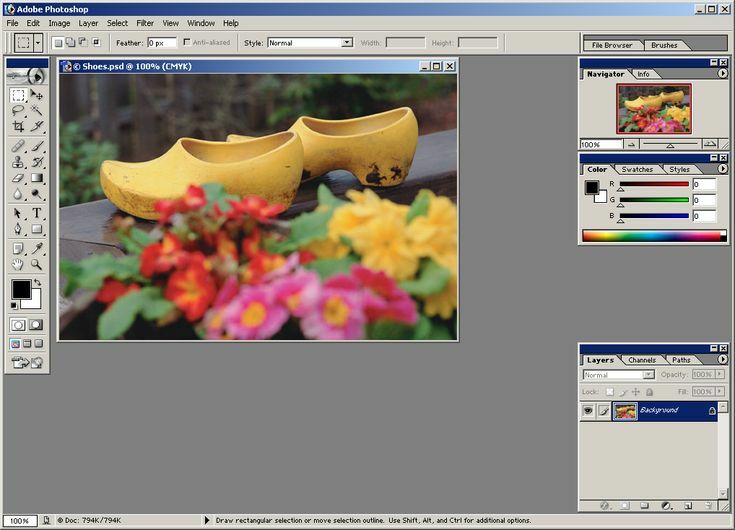 With Photoshop, you can more easily produce exceptional imagery for print, the Web, wireless devices, and other media. 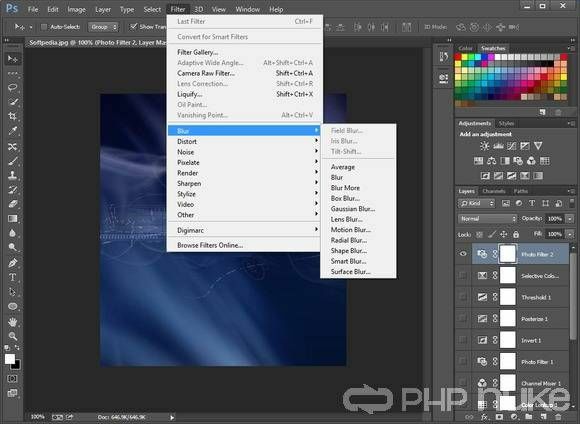 Photoshop rounds out its comprehensive toolset with new capabilities to meet any creative or production demand and to handle the widest variety of image editing tasks in the most efficient way. With enhanced Web features, you can instantly make Web page elements transparent simply by knocking out one or more colors; create dithered transparencies; manage Web page rollovers and animations; and create more sophisticated Web rollovers. Powerful new tools help you explore your creativity without limits so you can more easily meet the Multimedia demands of today’s market. 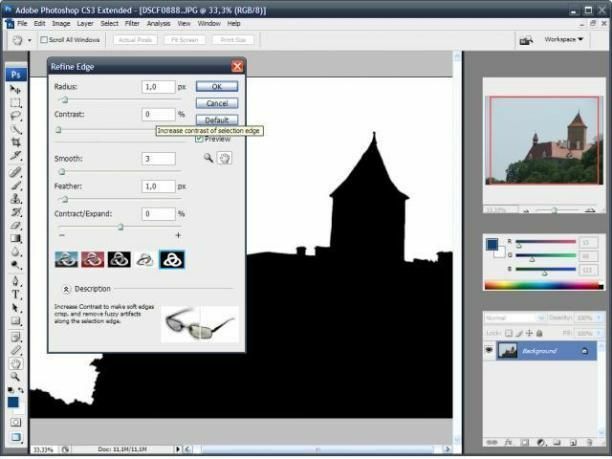 Simulate traditional painting techniques (including pastels and charcoal) with dry and wet brush effects and much more.